When the banks are in need of help, where does the person in serious need for cash go to? Well, you can always ask your family and friends. But in these tough economic times, your social circle might not be able to help you with larger sums. This is where people to people lending comes in handy. This is where Smartika comes to help people. 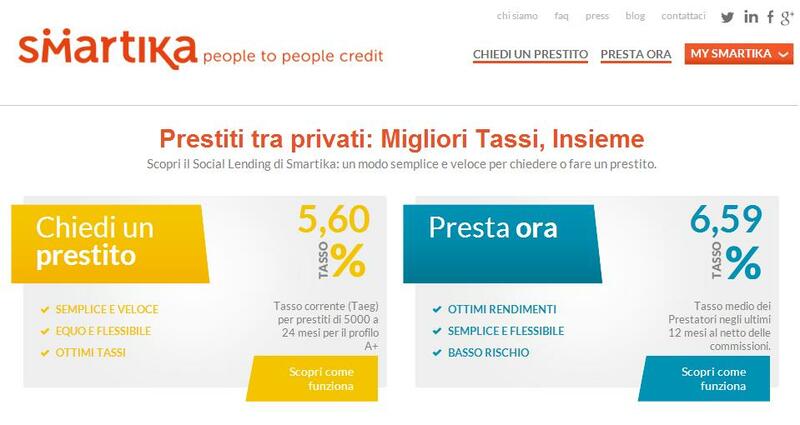 Approved by the bank of Italy, Smartika connects people who need a loan with the people who can provide one. Money lenders can earn a good income for the money that is lying idle with them, even if it is 10 Euros or 100. Interest rates are negotiable and all loan applications are screened to check if they can be repaid in agreed course of time. 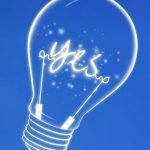 So, if you need a loan, ask for it on Smartika!